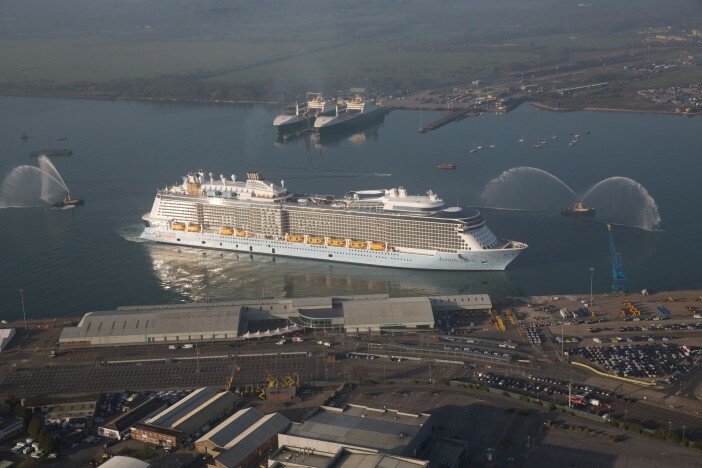 There has been a lot of talk about the world first features and family activities aboard the upcoming Anthem of the Seas from Royal Caribbean before its maiden voyage in April 2015, with bionic bar staff and 300ft high observation pods capturing the imagination of cruise holiday fans. Thankfully though, these five features show the Anthem of the Seas is not neglecting one of the big benefits of the cruise holiday – good ol’ rest and relaxation. An adult-only health retreat at sea; the Solarium combines relaxing pools, tropical settings and a calorie-cutting dining experience. With palm trees stretching over Jacuzzis and splash pools, guests can almost feel the stresses of their working life melt away. 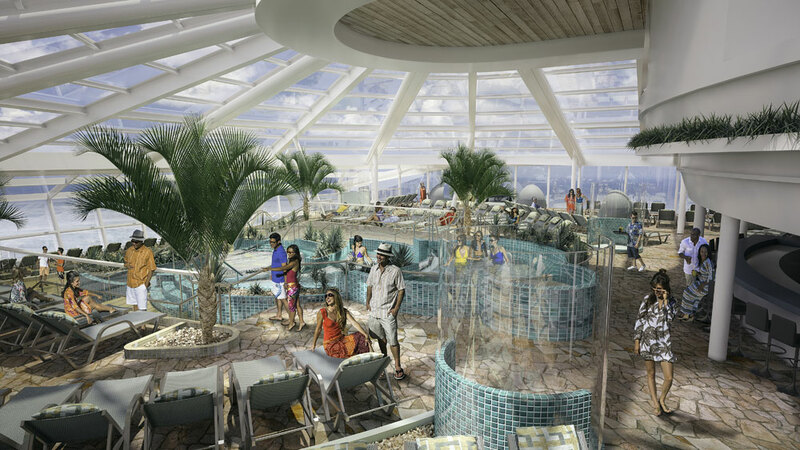 The Solarium benefits from panoramic views of the seas, providing a perfect setting to enjoy the book you’ve promised you’d get through. With no under 16s permitted, the atmosphere is one of relaxed sophistication. The Solarium also benefits from an on-site bistro wherein Head Chef Devin Alexander (New York Times’ Bestselling Author) has helped shape low-calorie variations of delicious dishes without compromising taste. The Anthem of the Seas allows you to build your own timetable when on board the ship, giving you the freedom to enjoy yourself at your own pace. Central to this is the Dynamic Dining feature which allows guests to choose when they dine with no set sittings. Choose from 18 eateries, including five complimentary, full service restaurants. This approach does not diminish the quality of food on offer with three new restaurants debuting on the Quantum Class with award-winning chefs at the helm. Royal Caribbean has carefully selected a range of itineraries to suit all tastes and demographics, allowing more people to find their perfect holiday aboard the Anthem of the Seas. 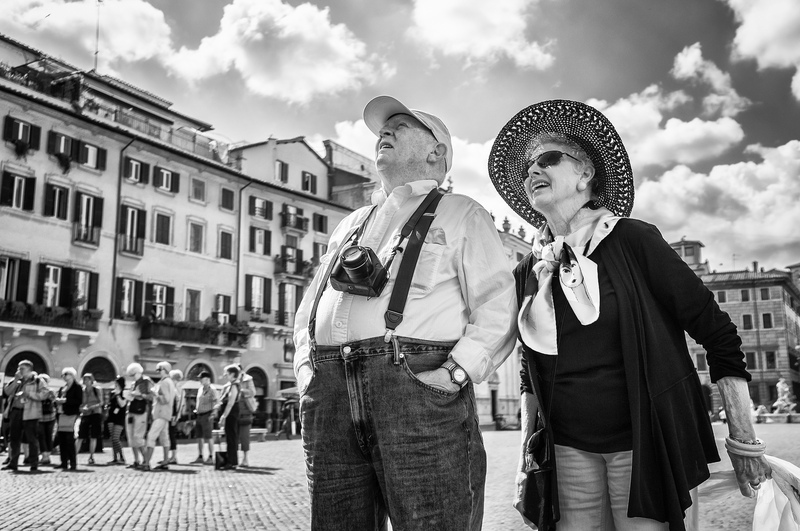 For those looking for a relaxing couple of weeks away from the stresses of the 9-5, the Italian Mediterranean cruise offers a relaxing trip through the beautiful med, taking in relaxing, beautiful cities such as Rome, Florence and Seville. Plus, if you don’t fancy the shore excursions, you can always have a day to yourself on board the ship. Royal Caribbean’s spa facilities have been continuously evolving over the years, offering more and more comprehensive relaxing treatments from massages to BOTOX. With special treatments for couples, individuals, teens and almost every demographic you can thing of – there’s a revitalising spa treat for everyone on board. The Anthem of the Seas gives you the opportunity to be a little selfish and spend a few hours away from the kids. 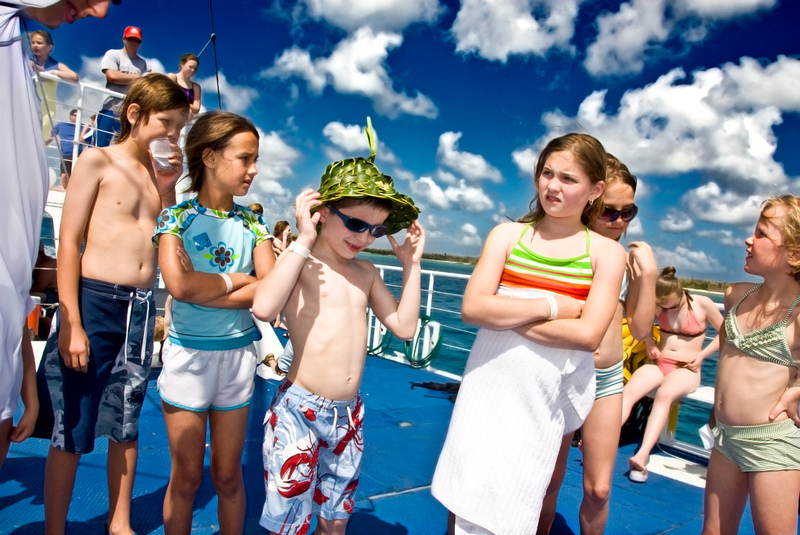 With specialised groups and zones for all age groups of kids supervised by qualified experts – you can rest assured as you spend a few hours partaking in more mature pursuits. Furthermore, the kids will love the chance to spend a day with their peers and take part in a wide range of activities and games – giving you much needed peace of mind. For a full range of the Anthem of the Seas packages available from Cruise1st, simply visit our dedicated page or call our helpful team on 0808 274 6777.